Ilana Vainstein hasn't added a story. Due to the deteriorating political and economical situation in Venezuela, many people have emigrated to other countries (including my family). Because of this, those who remain need help covering the expenses of maintaining all Jewish institutions, including Jewish schools, synagogues, and the Beit Avot, or the house for the elderly and also help cover basic needs, such as food, medicine, and shelter. 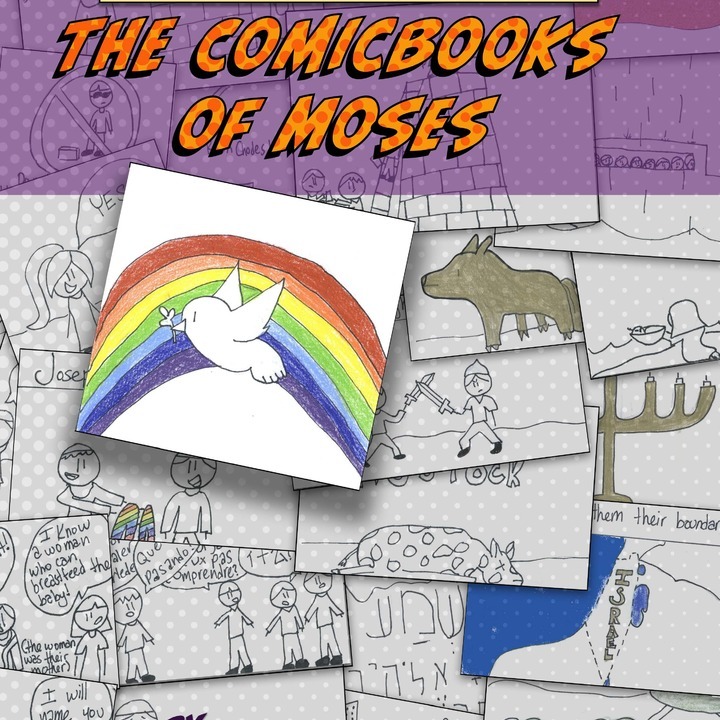 Please consider contributing to this cause and also supporting my personal mitzvah project: "The Comicbooks of Moses - The Torah Through My Eyes". During my year long study for my Bat Mitzvah, I made one comic for every parsha, or weekly Torah portion and compiled a book made with hand illustrations. When contributing to this fundraiser you will opt to receive a copy of my book for donations of $10 or more! All proceeds will be benefit Friends of Yajad-Venezuela. Ilana Vainstein hasn't posted any updates yet. 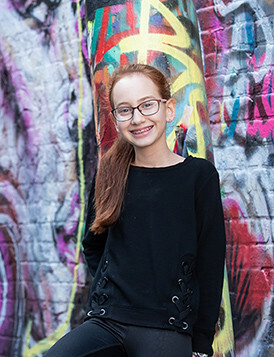 Ilana Vainstein is managing the funds for this campaign. The campaign is for a personal cause.